I meet a Korean girl that is learning Chinese and comes to a Chinese English Exchange Meetup in Flushing, New York. She told me about her Japanese Calligraphy pen set and showed it to me. I tried it out and thought I would try to get the same set at Amazon.com for $26. 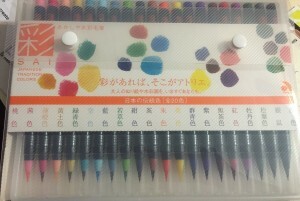 It took me some time but I was able to buy the same calligraphy pen set. 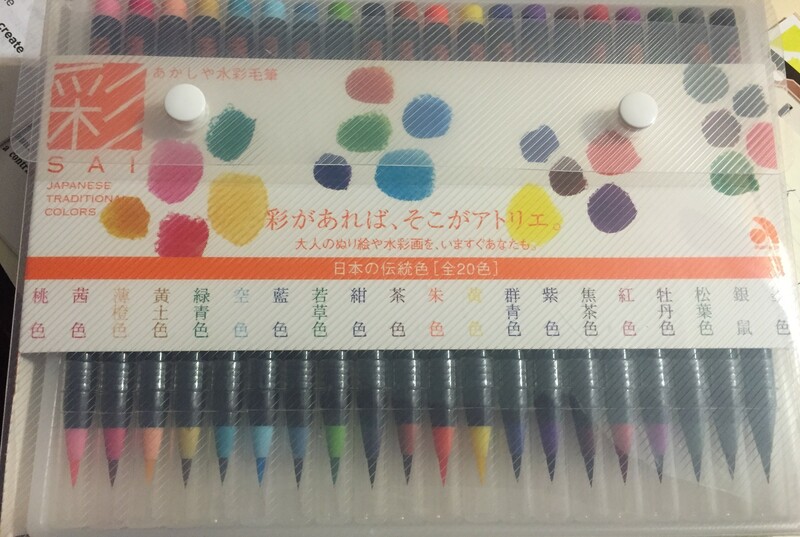 I have bought several similar pens in Japan a number of years ago. These pens are good for quick writing and a quick practice without the hassle of the traditional way of using an ink stick and ink stone. 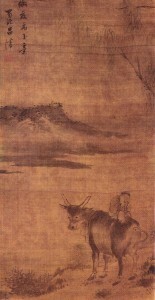 I think it would be very good at classical Asian painting for those who would like to try! 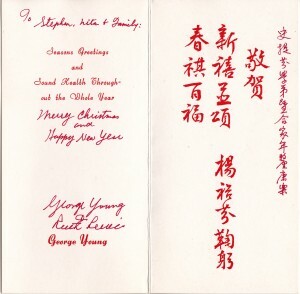 The covers of these follow Christmas cards are either Prof. Young’s calligraphy or his friend’s paintings that he selected for that particular season. 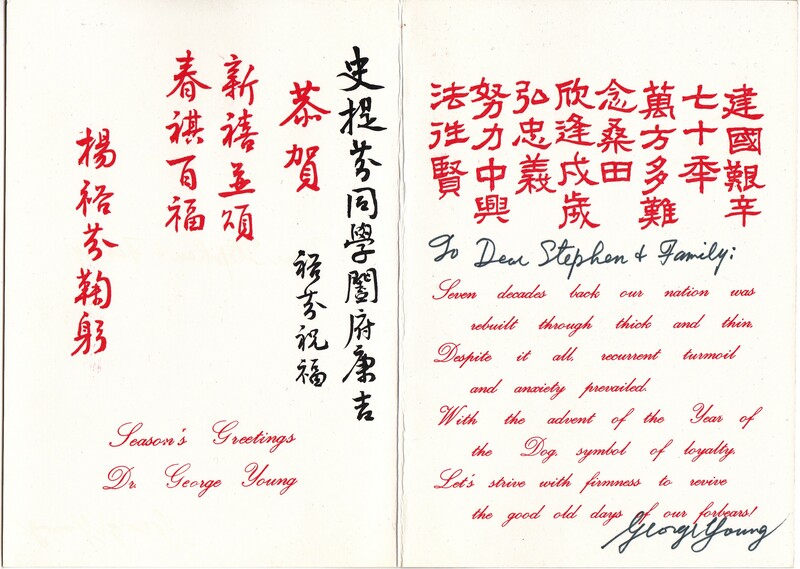 I have also selected some of the inside messages from some of the cards Prof. Young sent to me. utah online pharmacy viagra I just found this card while going through some old papers. 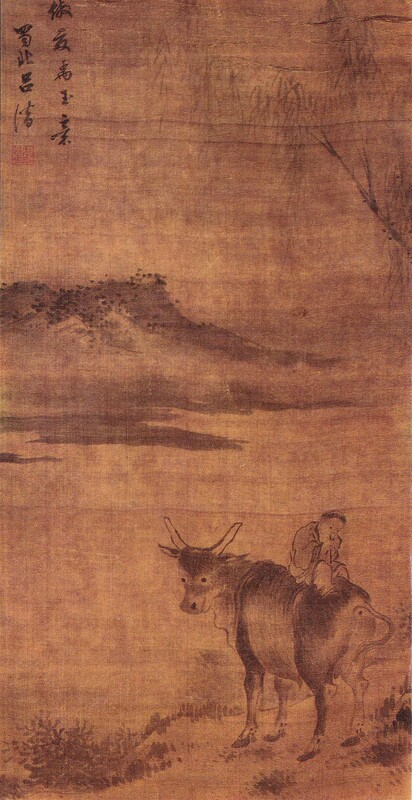 The picture was drawn by one of his friends. 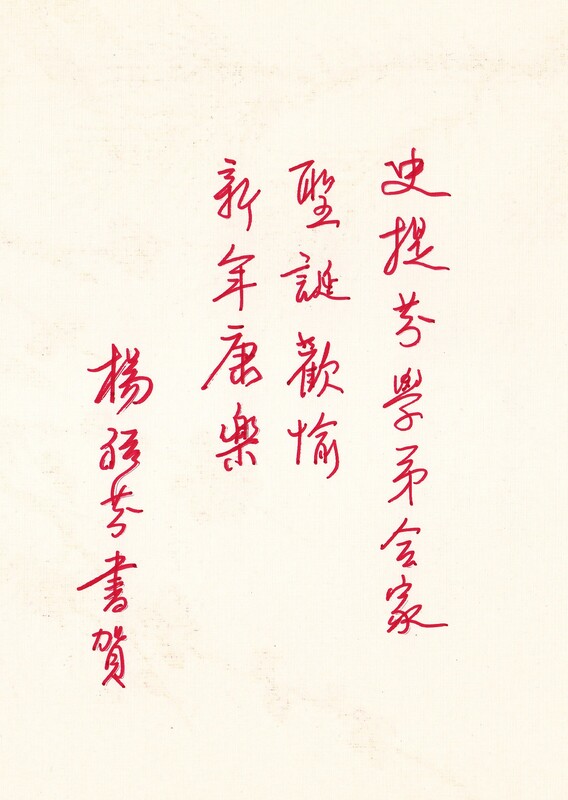 How did I start to write Chinese Calligraphy? 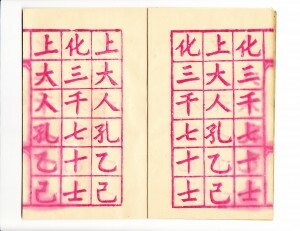 After mastering the brush (filling in Chinese characters on practice books), Professor moved you to the 8 basic strokes. 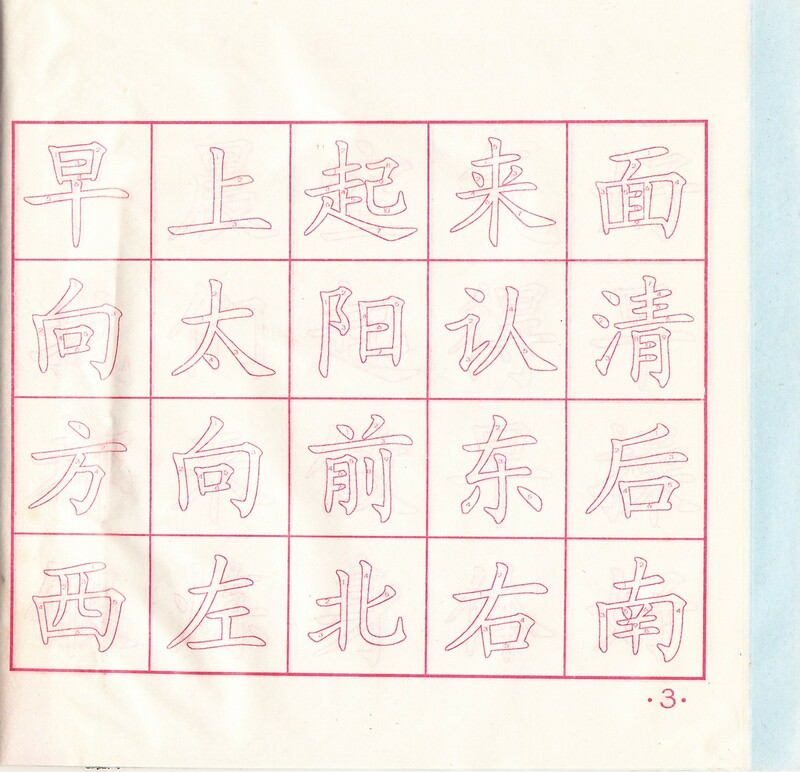 After a couple of weeks of copying Chinese characters, first by tracing from the lloyds pharmacy online proscar 8 Basic Character Book and later you begin copying to the 8 Chinese square paper. 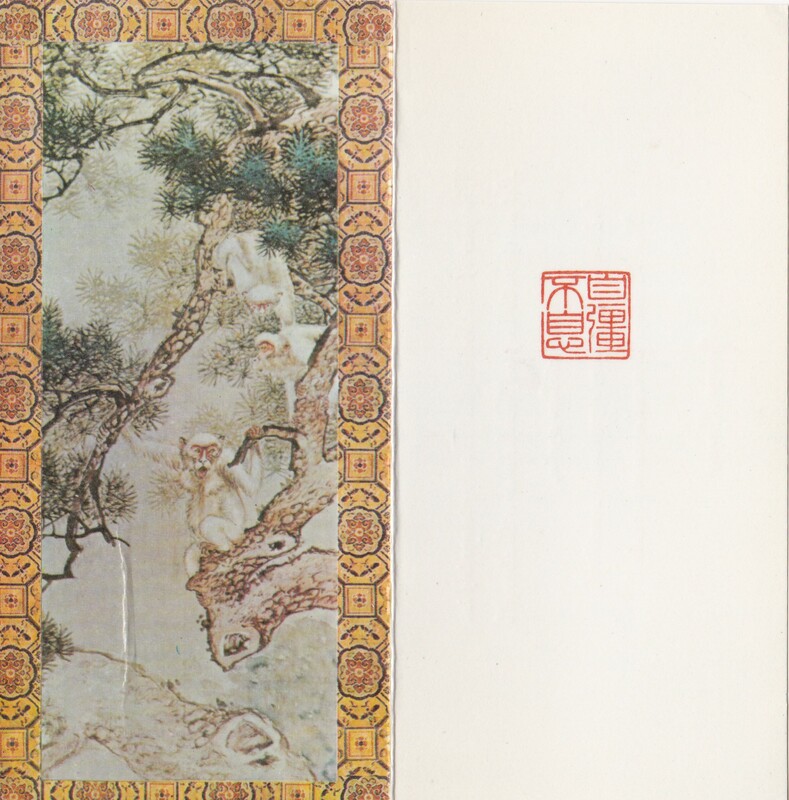 When you were finished with the 8 Basic Character Book and Professor Young was satisfied with your writing, he would move you to the https://plumbprosc.com/wp-content/search/coupon/cialis/ Chinese Character Construction Book. 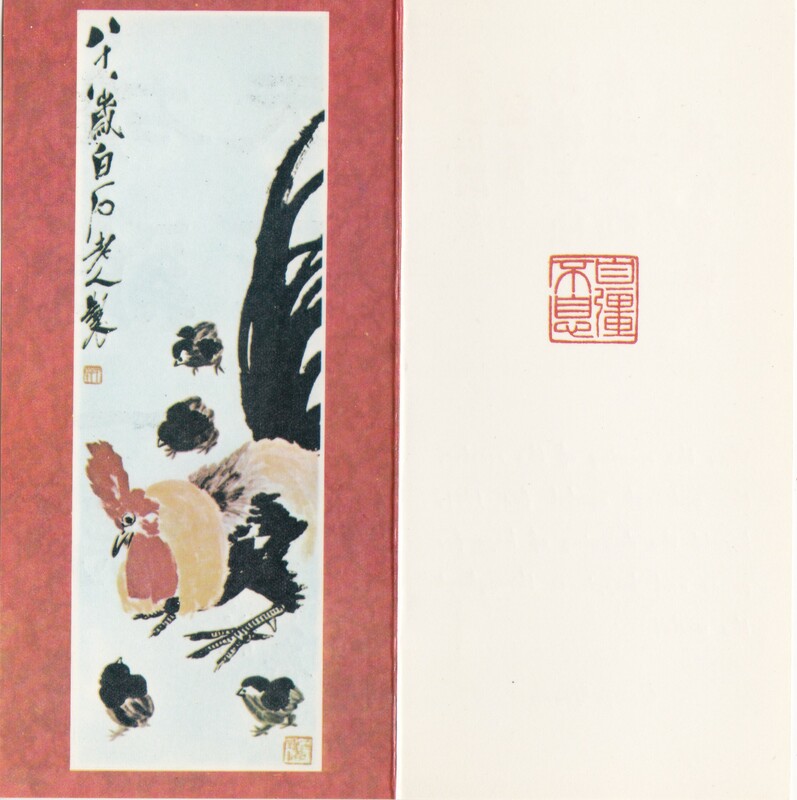 This book would teach you how to construct various Chinese characters of different complexities. 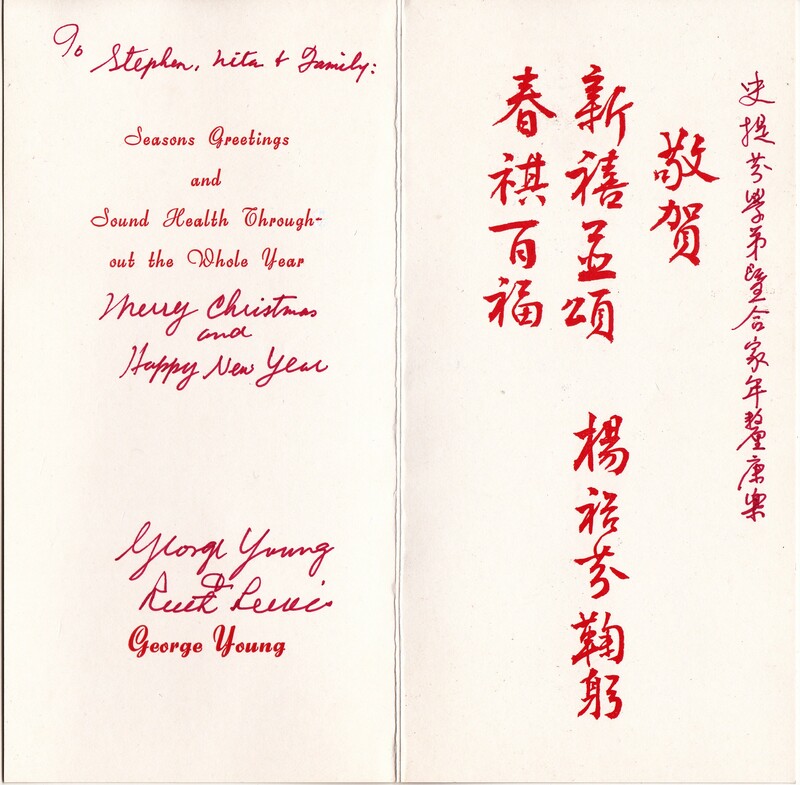 Throughout Professor Young’s classes, he demonstrated many times and on an individual basics. 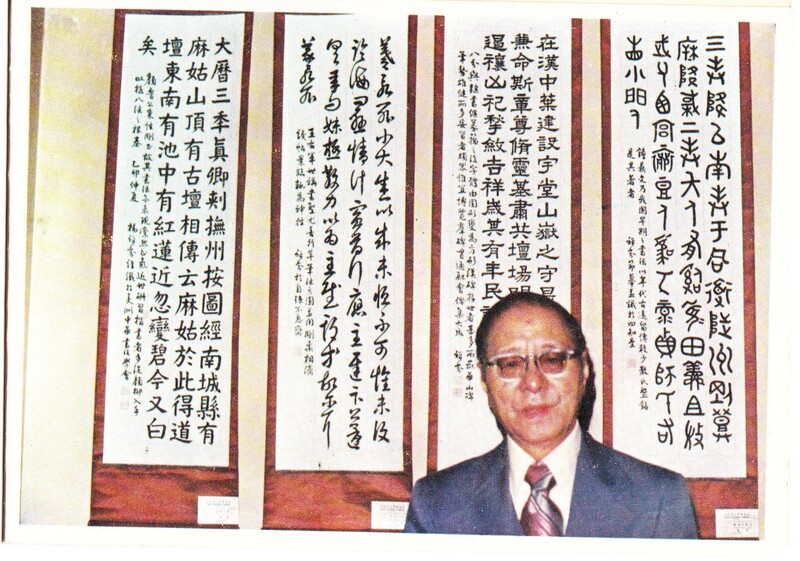 Once you learned the 8 Basic Character and Chinese Character Construction, Professor Young moved you to copying Chinese classics. 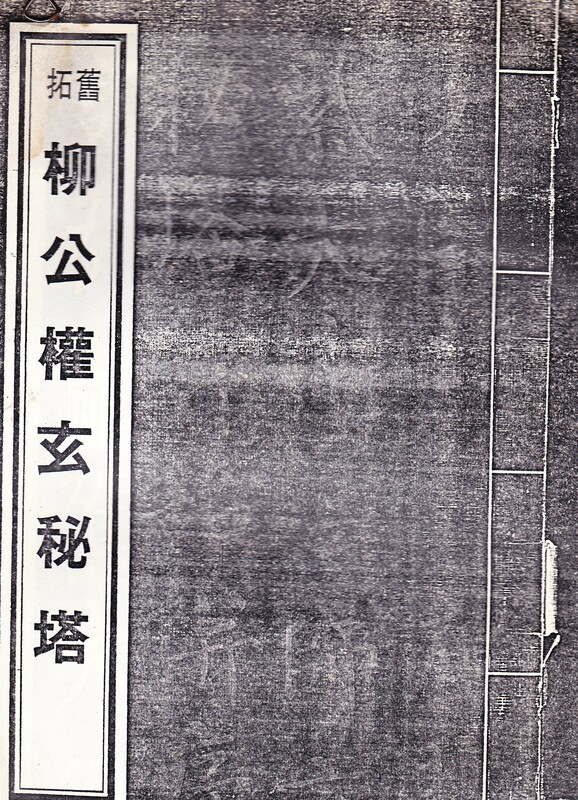 Everyone would start with the Printed style (Kai-Shu). The teacher wanted you to be well rounded so he would teach two of the most famous Kai-Shu classics by the famous Chinese calligraphers: Yen Chen-Ching and Liu Kung-Chuan. 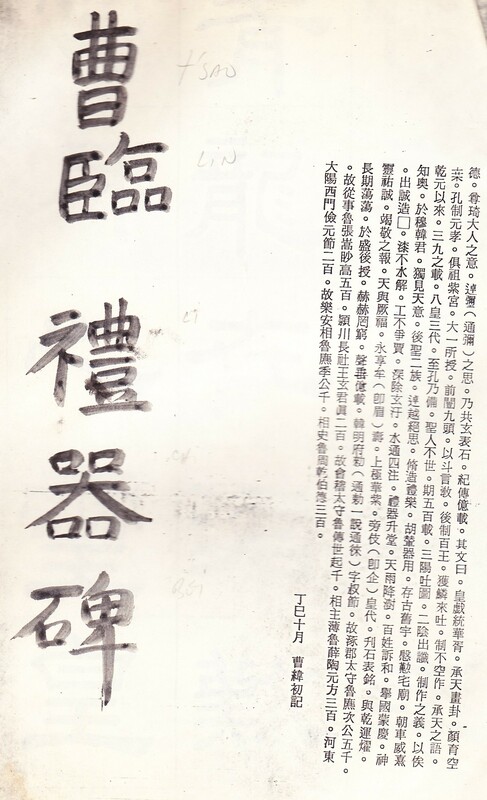 After Kai-Shu the students were moved to either Shing-Shu (Running or Cursive style) or Li-Shu (Official style) depending on the individual student. 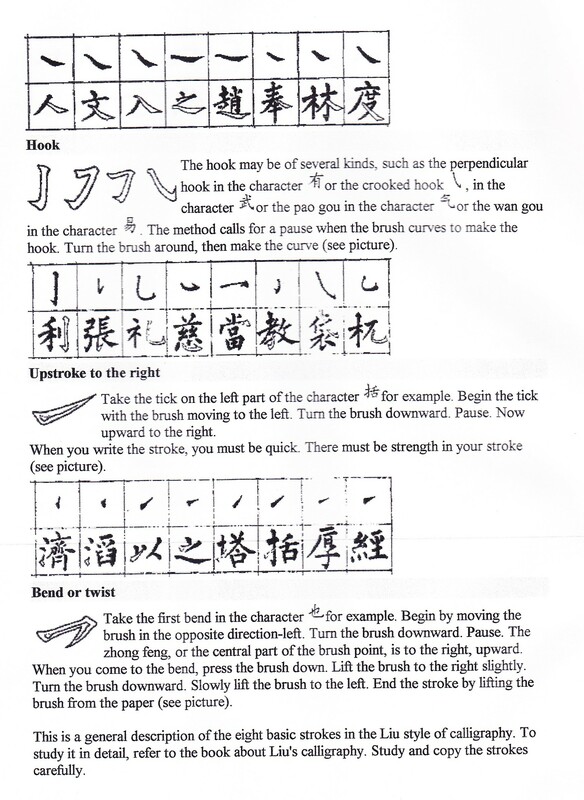 Professor wanted me to be more disciplined and write more slowly so he taught me Li-shu first then later Running style. 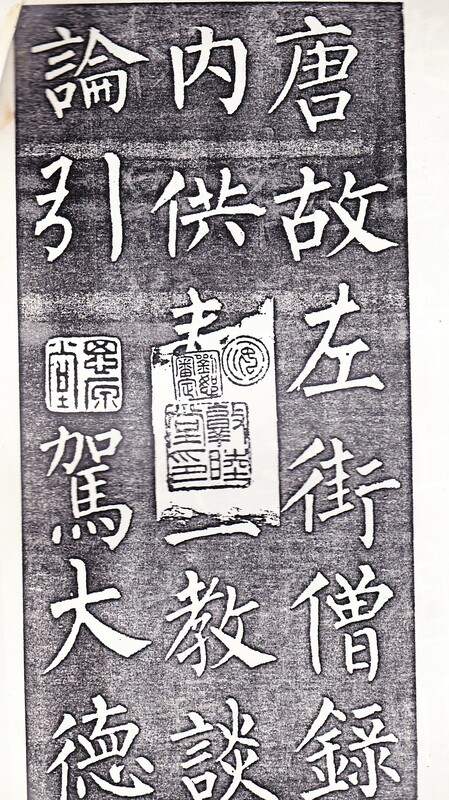 The last style to learn was the Seal style (Chuan-shu). Our class was made up of different levels of students from beginners to advanced. 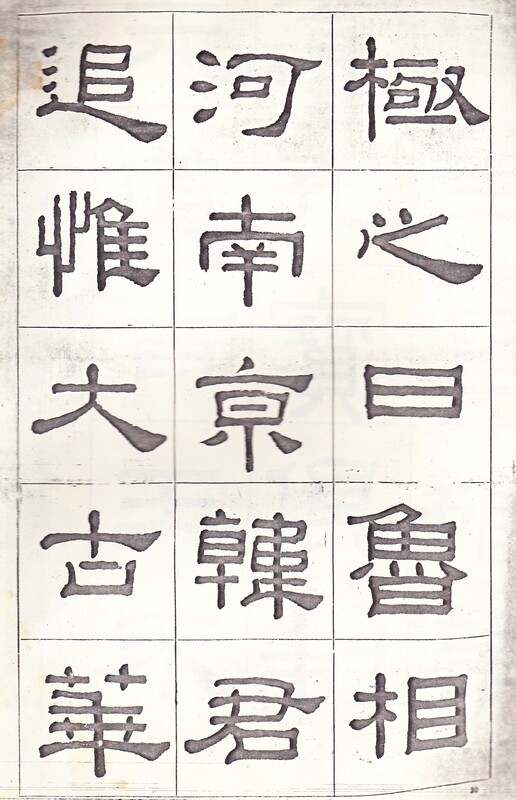 There are some variation of each style and also many calligraphers mixed styles such as Shing-Kai (mixture of Running style & Printed style) or Shing-Li (mixture of Running & Official style). 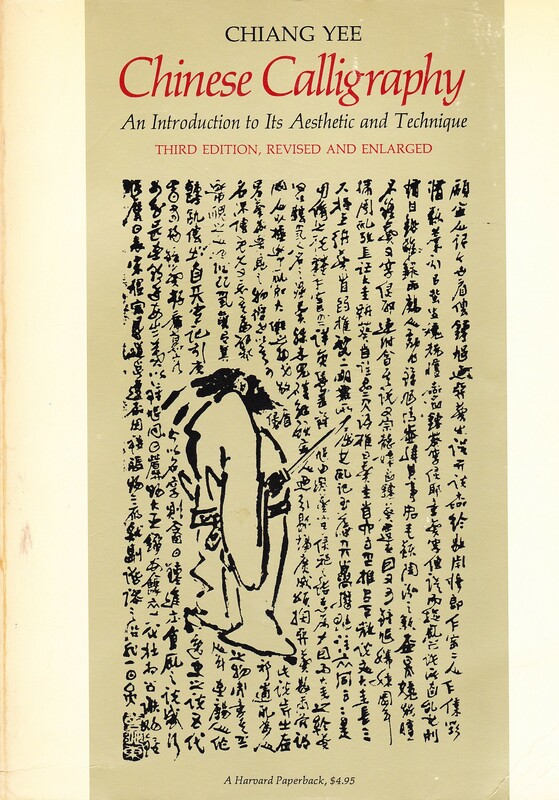 Below is the manual of Liu Kung-Chuan that I used to practice from. 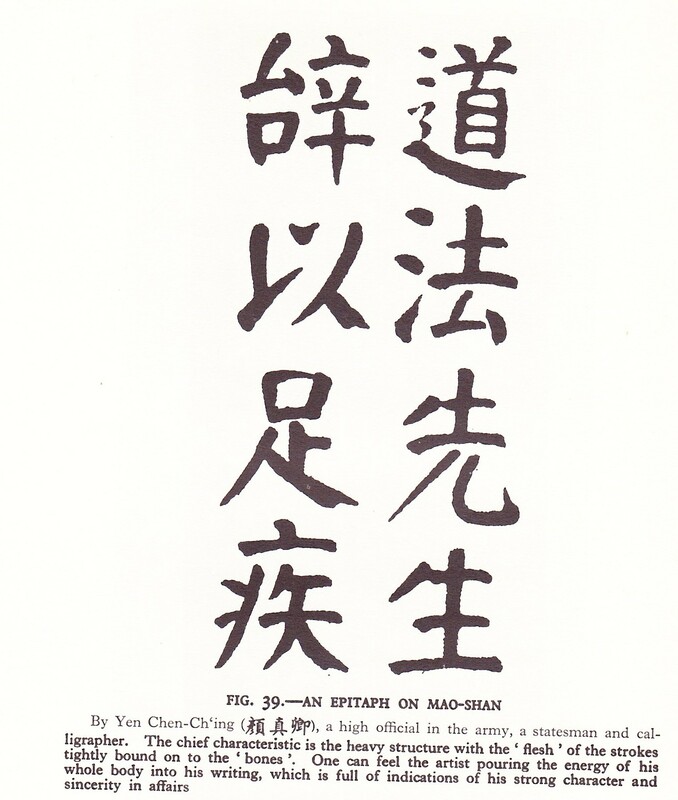 Is there a correct way of writing Chinese? 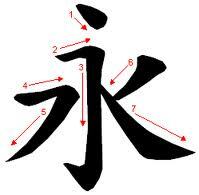 Yes, there is a correct way of writing Chinese characters. 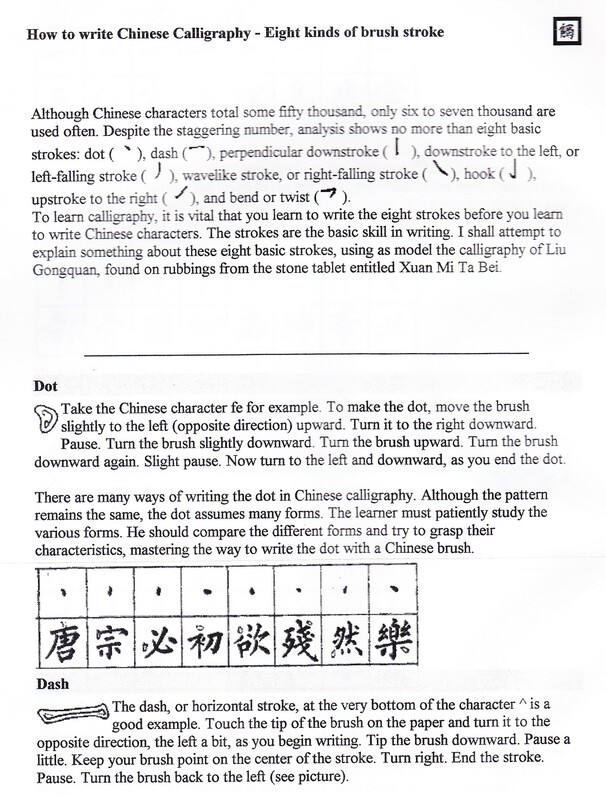 In order to look up a Chinese character, you must know stroke order and the number of strokes in a particular Chinese character. 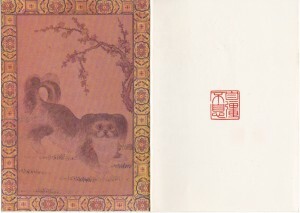 To give an example, let’s look at the Chinese character below that means: http://www.slccolorado.org/storage/proscar/ everlasting or eternal. It takes 5 strokes to write this character! 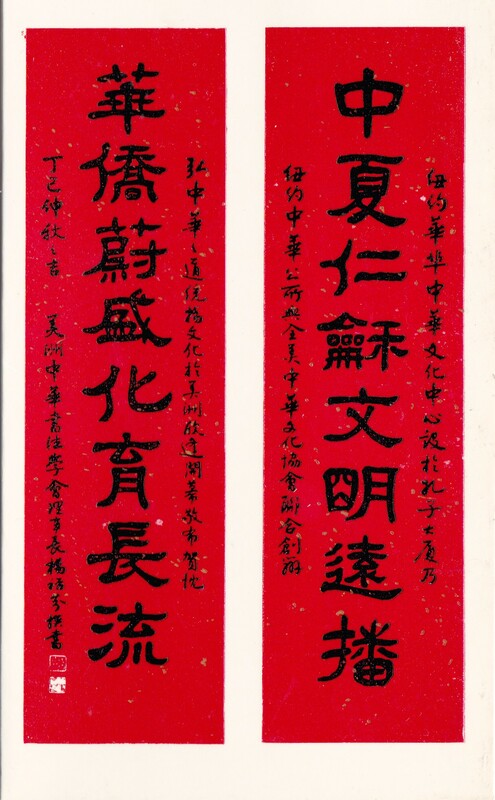 This character shows the correct order as well is the correct stroke order. So the correct order is always get link top to bottom, and left to right. 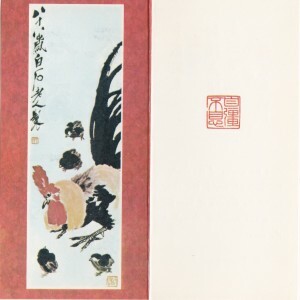 This character also shows all the strokes of Chinese calligraphy. 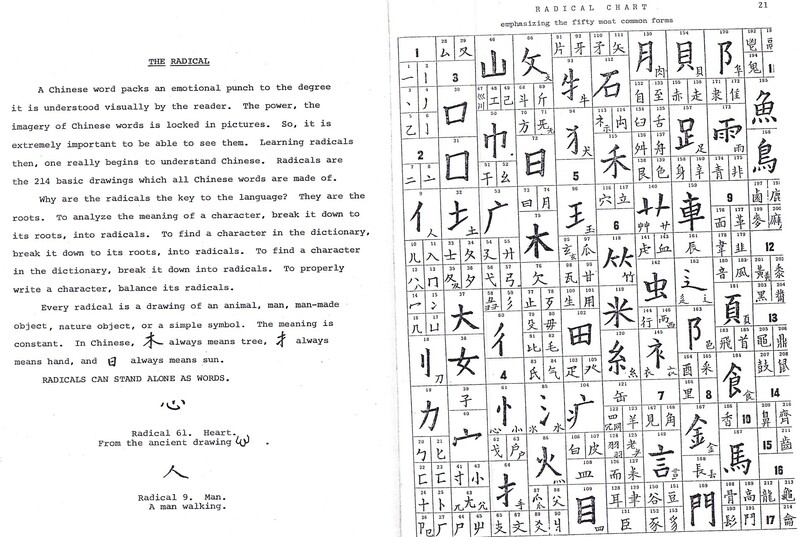 There are a group of 214 Chinese characters called Radicals that are the building characters or root components. 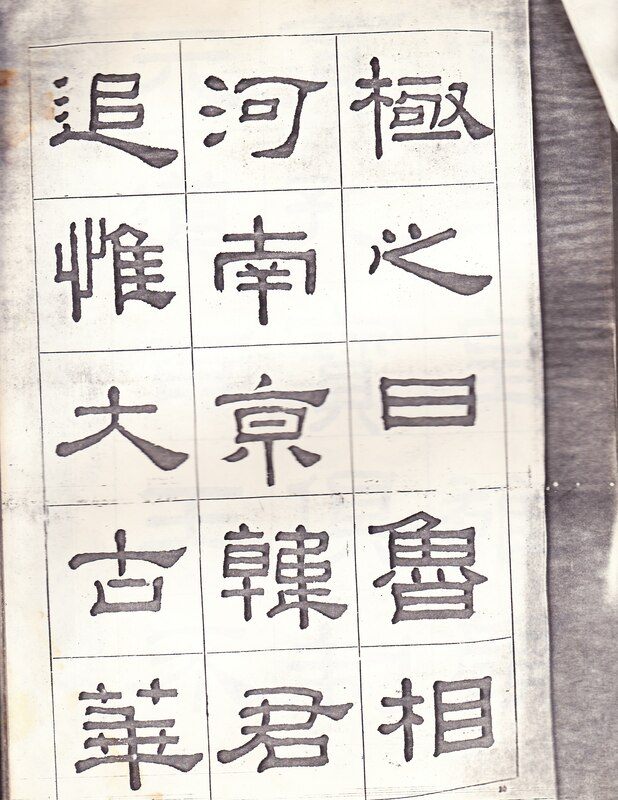 finasteride drug group activities You can not use a traditional Chinese dictionary without knowing the correct stroke order! 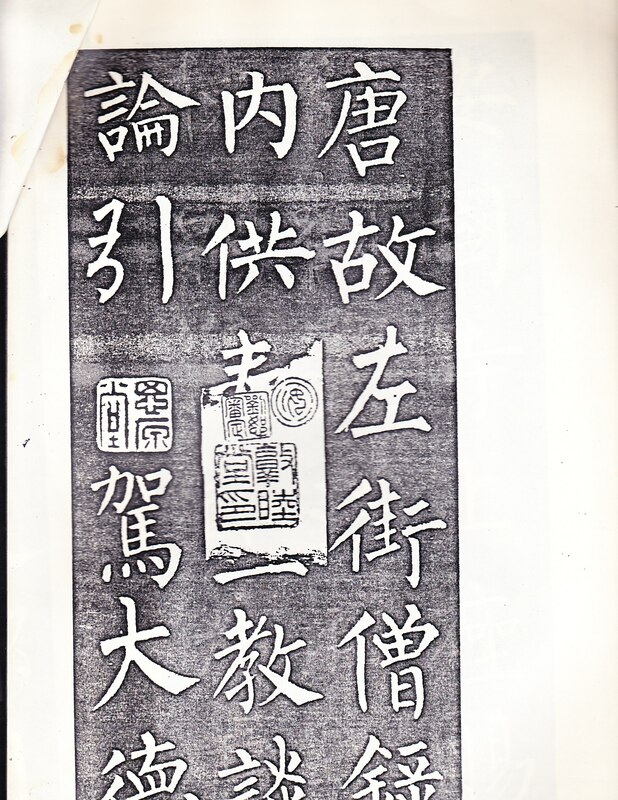 Here is a page below from one of my many Chinese books. 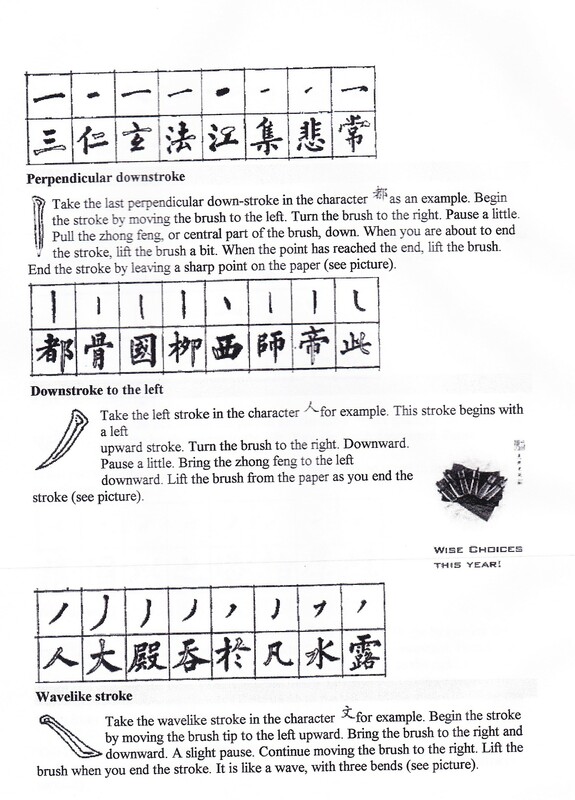 After one masters the brush then your next step is to learn the 8 basic strokes. The Chinese character for see url everlasting is one of the few Chinese words that uses all the strokes! 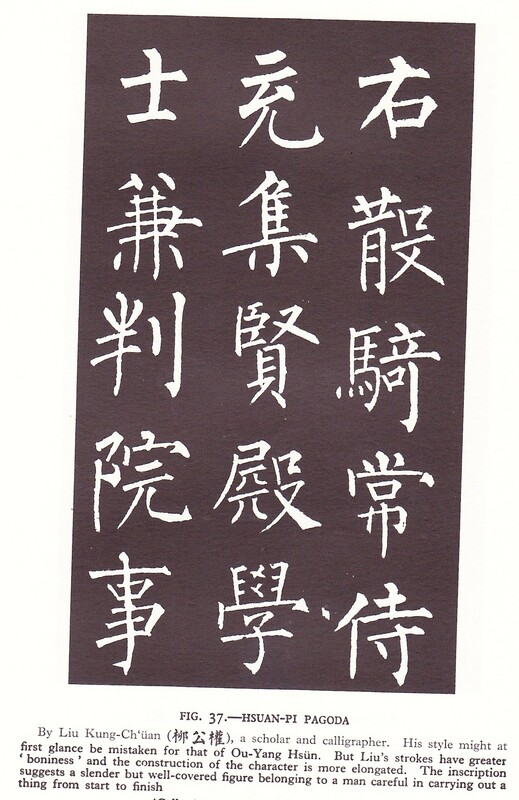 Below will give you a great description of the 8 basic Chinese Calligraphy strokes. After learning how to hold the bush, you must then master the brush! 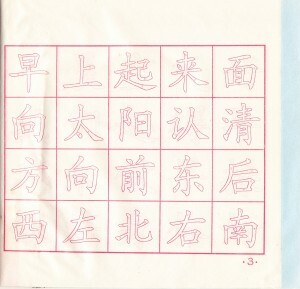 To master the brush I was taught to trace or fill in (or write over) the Chinese Characters in the http://marycastillo.com/?search=ipratropium-drug-monograph-lasix practice book. 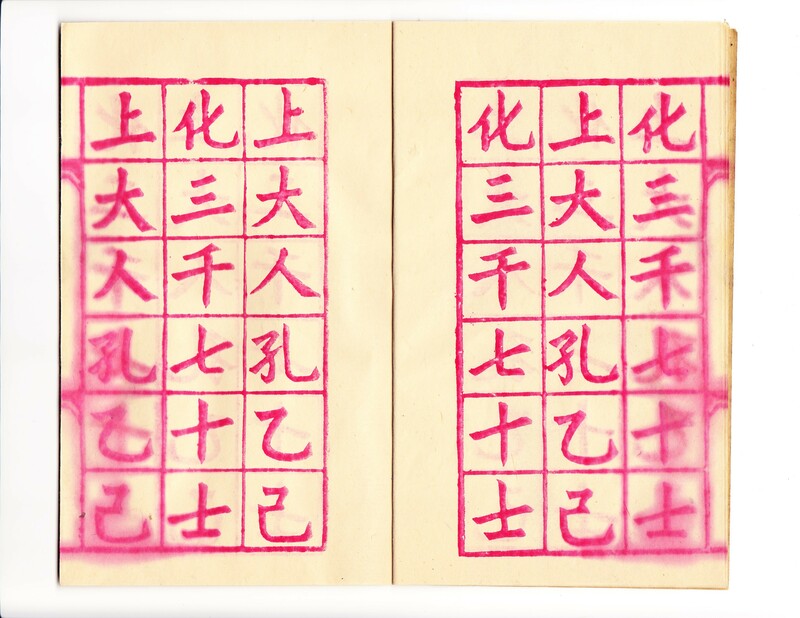 The practice books are inexpensive and made of very thin rice paper. I was taught to try to fill as many books as possible watching your progress. The teacher would look over your work and show you what to look for! Normally the teacher has the class watch him as he demonstrates the technique. 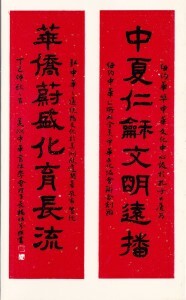 Below I will give you two samples of practice book. 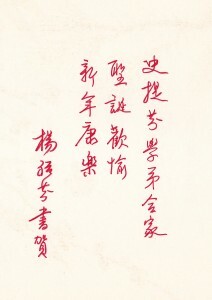 This is from the practice book (red solid characters) that I first used. 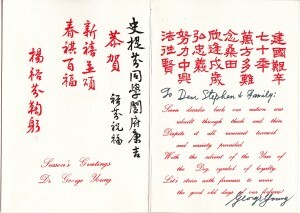 Professor Young preferred the red solid character practice book. 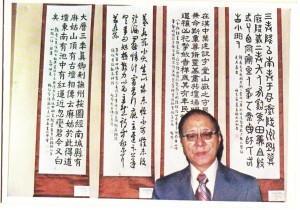 finasteride drug group therapy Chinese Calligraphy is one of the basics of Chinese culture. 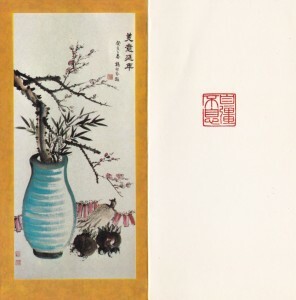 Chinese Calligraphy and Chinese Painting come from the same source and therefore they have the same standard and rank. 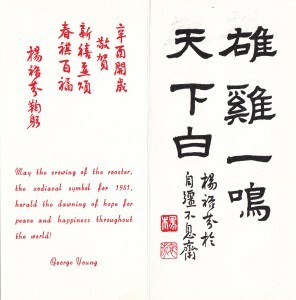 Calligraphy is not only means of communication, both business and social, but is also a special art. Most of the famous Chinese painters from past dynasties could do nice calligraphy. 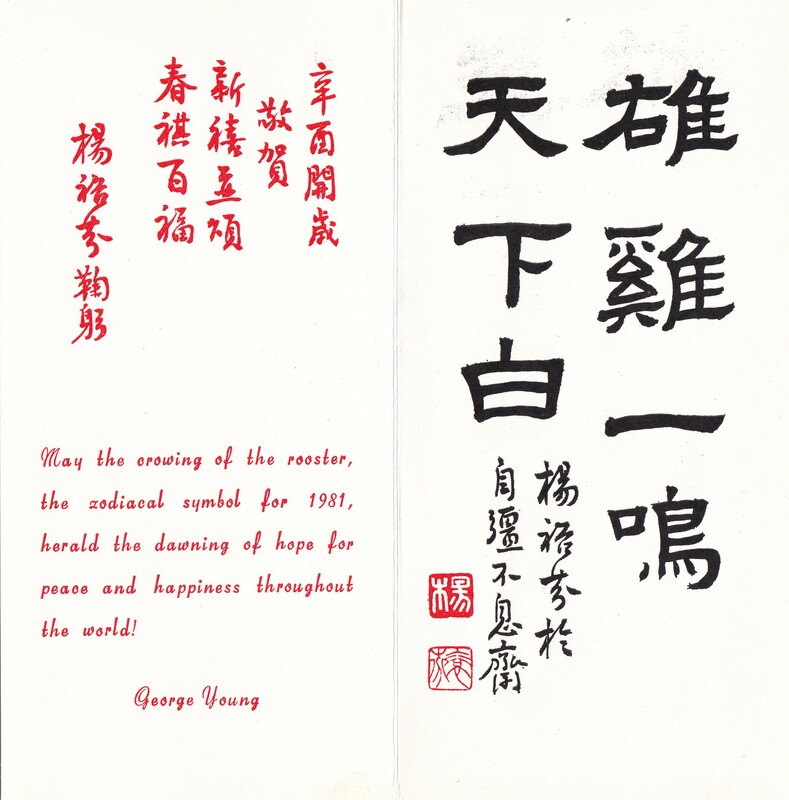 This site is dedicated to the promotion and teaching of Chinese Calligraphy as I learned it from my beloved teacher, the late Dr. George Young. I will attempt to make videos on what should be visual presentation of the art. 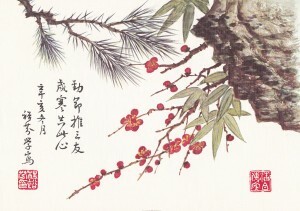 My wish is that those who come to this site learn what they need and able to get a better understanding and appreciation of Chinese calligraphy in general. Feel free to send me any comments or requests.